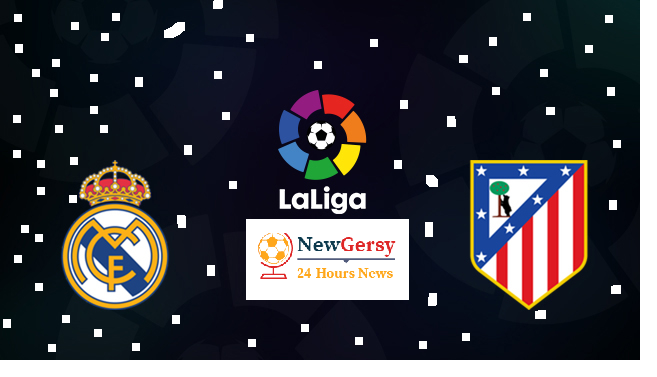 The Madrid derby is back this weekend as Atletico and Real resume their fierce rivalry this afternoon. There is no love lost between the Madrid clubs, with second-placed Atletico two points ahead of Real but languishing six points behind table-toppers Barcelona. A defeat for either side would severely dent their hopes of reeling in Barca, so Saturday’s El Derbi Madrileño will have an added edge – as if it ever needed it. 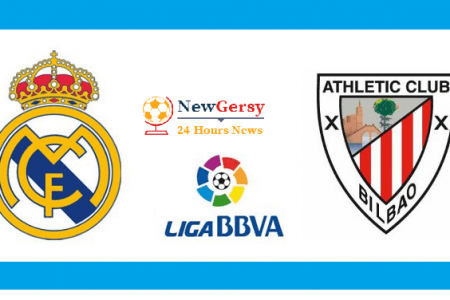 The two fierce rivals meet in a vital derby clash that could be pivotal in the race for the Liga title. Atletico Madrid play host to neighbors Real Madrid at the Wanda Metropolitano on Saturday. With the outcome of the match liable to be pivotal in the chase of Primera Division leaders Barcelona. 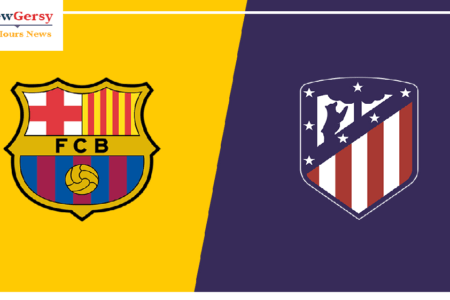 Sandwiched between a Copa del Rey match with Barcelona and a Champions League game with Ajax, Real Madrid visits city rival Atletico Madrid on Saturday for La Liga’s 23rd matchday. It’s No. 2 Atleti against No. 3 Real. Atletico is 12-8-2 and coming off a loss to Real Betis but sit on 44 points, while Real is 13-3-6 and can move into second place with a victory as it enters the game with 42 points. Diego Godin is back in training for Atletico after suffering a thigh injury. Alvaro Morata could feature against his former club Real after making his Atleti debut against Real Betis. Diego Godin’s return to training for Atletico Madrid is a major boost before the derby. The centre-back is not certain to play, but he stands a good chance. Alvaro Morata is in line to start against his former club. Real Madrid have a relatively clean bill of health at present, with only Jesus Vallejo and Luca Zidane (both hamstring) absent. Gareth Bale will struggle to start due to the form of Lucas Vazquez and Vinicius Junior, while Isco is likely to have to settle for a place on the bench too. 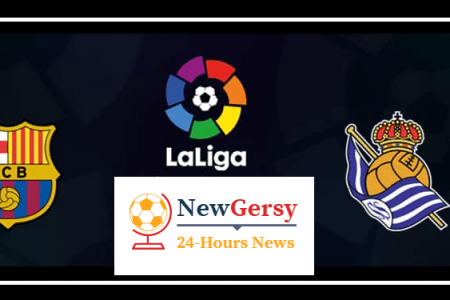 You can follow the action on our LIVE blog NewGersy Sport. There have been 221 Madrid derby matches in all competitions, with Real winning 109 and Atletico 56. 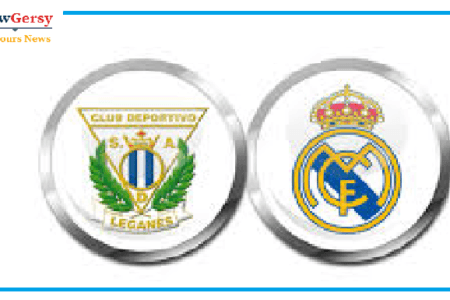 Real have won 86 of the 161 league El Derbi Madrileño meetings, drawing 38, and Atletico have won just 39.